Call 07555 974 132 | ...it's turned out nice again! "Every massage starts differently because my body and mind are both carrying the stresses and strains of the day. But soon I fall into this dreamlike state - it’s lovely" (client feedback). My name is Sabina Lohr. I provide massage at Simply Healing Therapy in Godney, Somerset: a few miles from the City of Wells. After training in Bavaria I began my career as a practice nurse with a specialty in dermatology. I came to the UK and trained as a complementary therapist in 2001. I've recently opened my own massage studio in my riverside cottage in the ancient and tiny village of Godney. The studio is 15 minutes drive from Wells, Wedmore, and Glastonbury. For me, massage is a vocation - a job I love. The positive client feedback I get is truly satisfying - clients most often tell me that my massages help them to relax and unwind. It's a privilege to see my clients' faces and body language 'before and after' their massage. 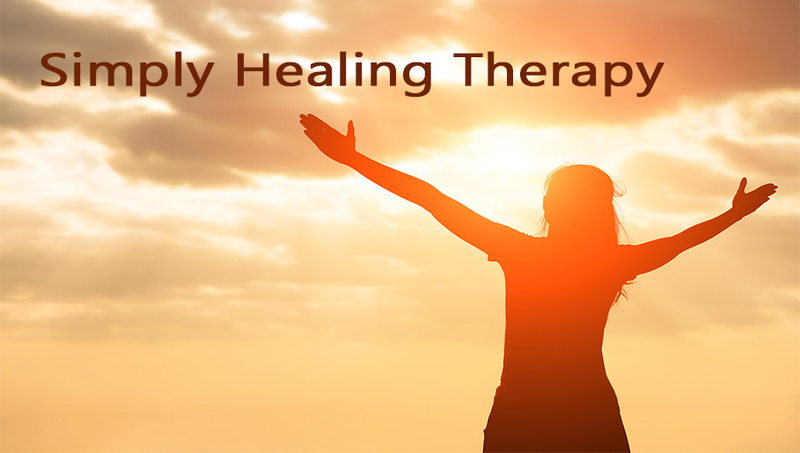 Physical and mental relaxation is therapeutic - and essential for well-being. We now also know that the body and brain are constantly providing feedback to each other. Relaxing the body relaxes the mind. So when you take time out for a professional massage treatment you are taking an important first step to rejuvenation! It helps to choose the treatment that suits you best. Simply healing offers four types of massage. Swedish and Lavashell massage can both be combined with Indian Head Massage or Reflexology. A very pleasant full body treatment which reduces muscular pain and tension and can improve joint mobility. Swedish massage encourages the brain to release endorphins - our body’s natural painkiller. It relieves mental and occupational stress through the comfort of human touch, rebalancing the 'whole person', and encouraging a natural flow of physical and mental energy. Physical relaxation reduces anxiety and high blood pressure and helps to prevent headaches. Lavashell massage uses tiger-stripe clam shells as a hot massage tool. The heat is produced by inserting a ‘lava gel sachet’ and ‘activator liquid’ into the shell. Lavashell massage is great for anyone with tense muscles, as the warmth gently relaxes and smooth away knots whilst the shell can be applied in different ways to effectively ease all the muscles. The shells give off calcium ions when heated, which transfer to your skin during the massage. This can help to firm and regenerate the skin. By applying massage and pressure to the feet, corresponding areas in the body are stimulated to rid themselves of accumulated toxins and encouraging the body to return to balance and equilibrium. And who doesn’t like a foot-rub? Combines scalp massage and pressure-point treatment to relax and reduce stress and anxiety producing a sense of calmness, improve blood circulation, oxygen uptake, and waste removal to stimulate hair growth and lymphatic drainage. Indian Head Massage releases tensions in the scalp, neck, and face alleviating headaches, jaw-ache, eye-strain, and sinusitis. Call 07555 974 132 or use the booking form.